The hardest thing about working in games media these days? Too many damn games. 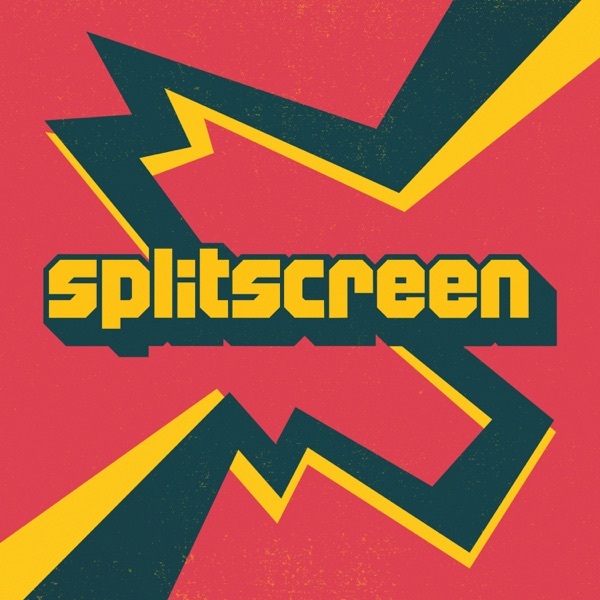 In this action-packed episode of Splitscreen, Kirk and Jason talk Final Fantasy XIV, Just Cause 3, Fallout 4, Cibelle, and all the other video games we just don't have time to play. Also: season passes, the future of VR, and the many problems with voting on annual game awards. ALSO: Intro music!